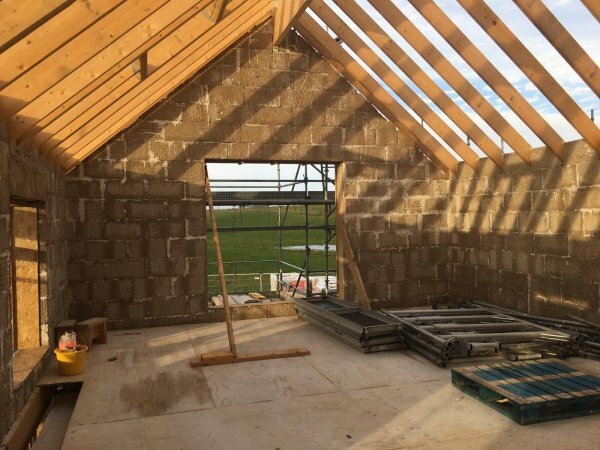 UK Hempcrete have completed the casting of hempcrete for our new house on the island of Orkney! 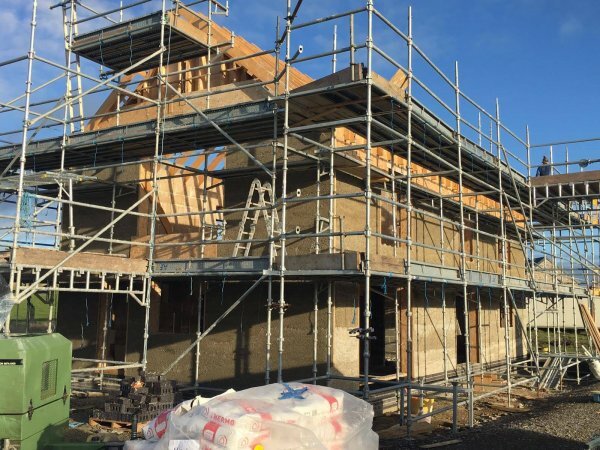 Combining hempcrete blocks with cast hempcrete, this two storey house combines a passive ventilation strategy with vapour permeable construction materials. 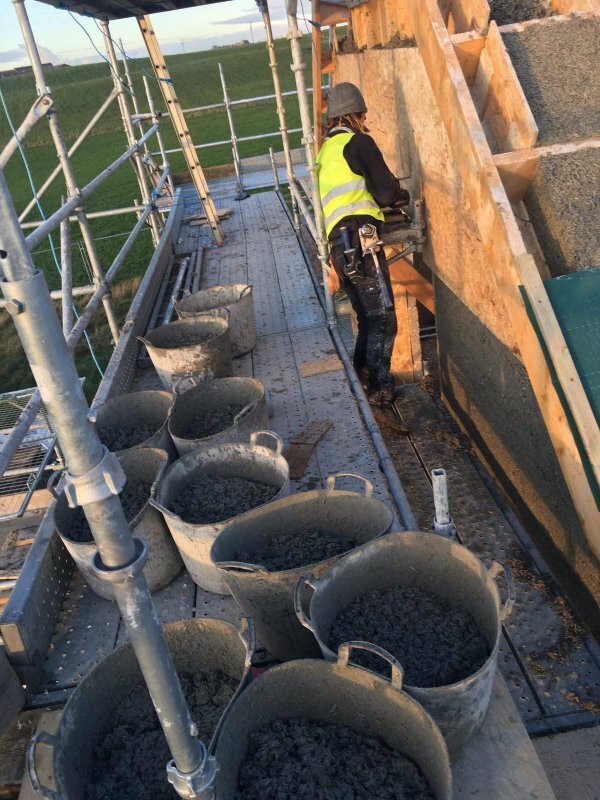 UK Hempcrete are working closely with island contractors, Alfred Flett, to deliver this build with Alex Sparrow and his team due back early in 2019 to complete the lime render finish externally and the limecrete ground floor. It’s a shame it’s so far away for a site visit!